Smooth Operation; Optimum Control. 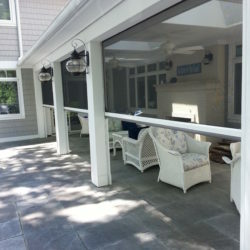 Phantom Oversized Manual Retractable Screens. Phantom Legacy Retractable Door Screens blend seamlessly with your doorways. 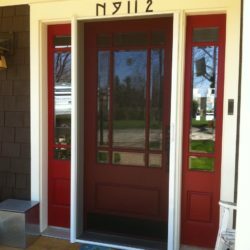 We are the leading supplier of retractable door screens, motorized screens, vinyl roll down screens, awning and security shutters in the Chicago area, Northern Illinois, and Southern Wisconsin. We offer retractable screen solutions for almost any application and pride ourselves with not just selling screens; we provide solutions. Unlike conventional insect screens, Phantom screens do not obstruct your view because they are there when you need them and out-of-sight when you don’t. As the leading provider of retractable screens, Midwest Screens supplies innovative solutions for door screens, window screens, over-sized screens, and custom screen applications. View our extensive gallery of Legacy Retractable Door Screens, Phantom Executive Motorized Screens, Retractable Window Screens, Awnings and Shelters, and more!